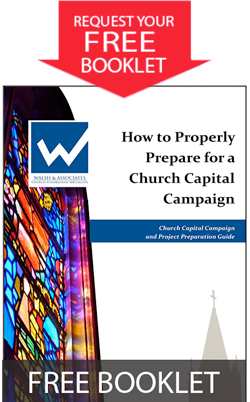 Our Church Relations Specialists make initial contact with prospective clients and maintain and develop relationships throughout the campaign planning process. They are committed to ensuring our prospective clients receive information and answers to their questions in a timely manner. In addition to contacting future clients, they nurture relationships with our current and past clients, offering assistance and support as needed. 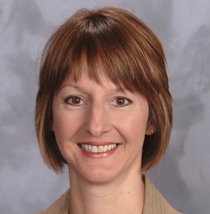 Kelly joined Walsh & Associates in 2007 and has a Bachelor of Arts degree in Business. Her previous work experience was primarily in customer service. Kelly enjoys the unique ministry of serving our future, current, and past clients at churches all over the country. 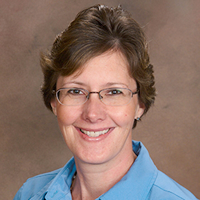 Caroline has been with Walsh & Associates since 2008. Her background includes a B.S. degree from Minnesota State University and ten years of experience working for a Fortune 50 company. Over recent years she has volunteered in church youth programs, school events, and youth sports. 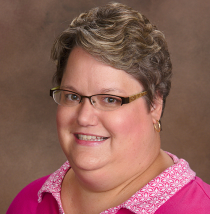 Lisa Todd joined Walsh & Associates as a Church Relations Specialist in 2014. She graduated from St. Catherine University with a BA in Business with a concentration in Marketing. Lisa has volunteered with AWANA, Children’s Church, and Sunshine Kids. In her spare time, she enjoys hiking, reading, and spending time with her family and friends. Sandy Weinberger joined Walsh and Associates in September 2007. Prior to joining Walsh and Associates, she was an Inventory Control Analyst and an Assistant to the Director of a Christian Pre-School. 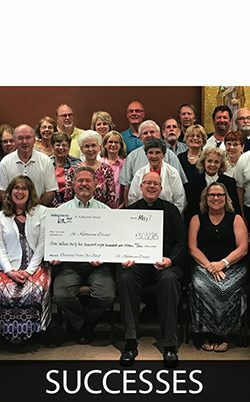 Over the years Sandy has volunteered at church, community, and charitable events. 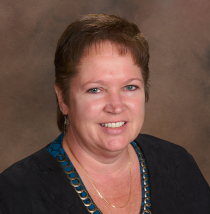 At Walsh and Associates, Sandy takes pride in providing excellent service and support to our current and past clients.